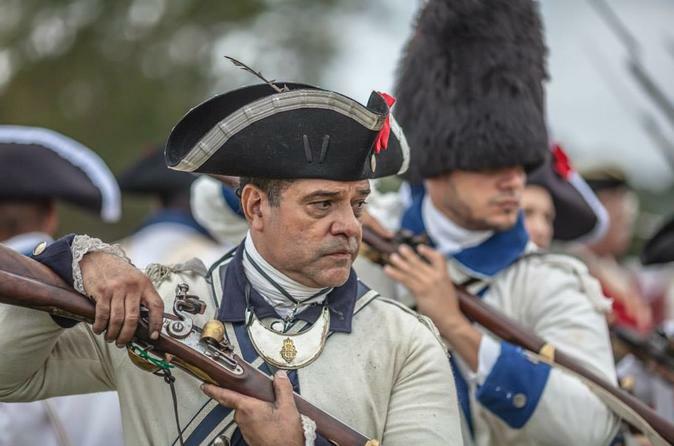 Rediscover colonial Pensacola--the capital of British West Florida and where the longest siege of the American Revolution was fought. This epic story is so real, you’ll almost smell the gunpowder. 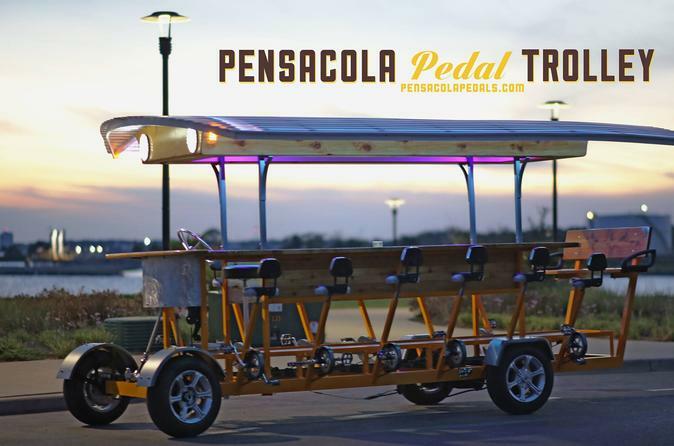 Pedal through downtown Pensacola on a 2-hour pub crawl where you’ll get a taste of what’s new on one of “America’s Great Streets.” This eco-friendly adventure allows you to check out some of Pensacola’s most classic watering holes and historic local bar scene. You’re sure to enjoy the tastes of the town with your friends aboard a 15-seat pedal trolley! Your trained and licensed driver will assure your safe travels. 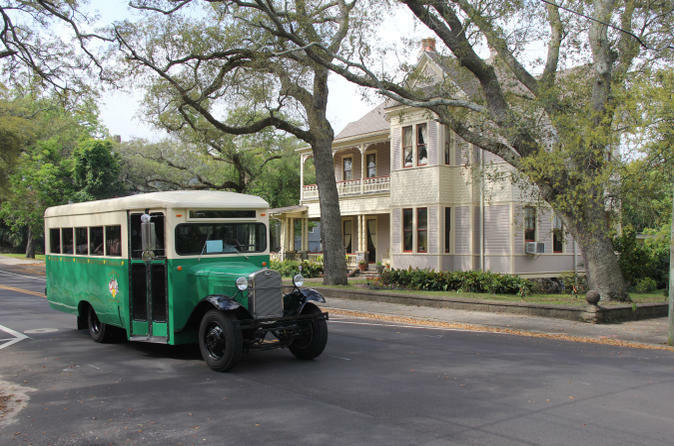 This 2-hour tour of Pensacola's historic landmarks is a great way to get acquainted with the city. Your morning tour will include stops at historical markers, parks and buildings as well as expert commentary by a Pensacola native. 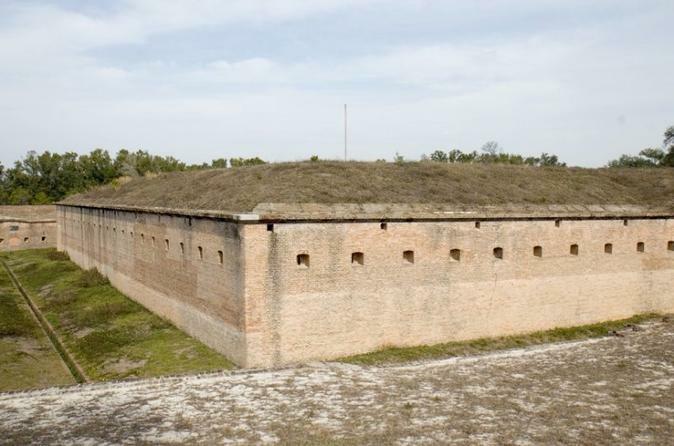 This 2-hour tour will explore Pensacola's Civil War history learning how the war almost began here and why it became the most militarized and hotly contested city in Florida. Your tour also includes a visit inside the Pensacola lighthouse and a look at Civil War era forts. 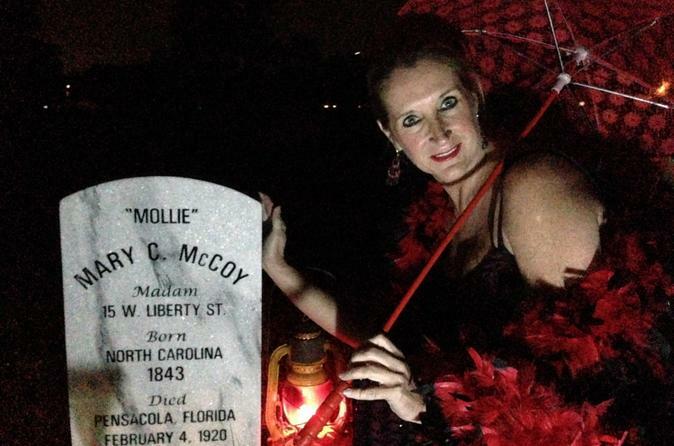 This 90-minute tour of Pensacola's Red Light District will take you through downtown where you'll listen to intriguing stories about about a time when prostitution was legal. You'll also visit a former brothel, drink an alcoholic beverage, and learn about why this port town was a popular stop amongst sailors.